Navigating the planning, scheduling and budgeting for SXSW, which begins tomorrow and runs for more than week, isn’t easy. Even those who have attended the festival for years feel bouts of frustration. It’s simply impossible to control everything. The festival’s encouragement of discovery means being flexible and having multiple plans is always a good idea. Beyond that, here are our tips to maximize your odds of festival success. Most day shows are open to the public, but many require an RSVP to an entry list. Getting your personal info is some of why marketers pay to sponsor the shows. An ingenious startup called RSVPster has automated the process of replying to all the day shows; you provide an email address and pay them $30, and they do the rest. This may be the single most cost-effective way for non-badgeholders to experience SXSW. Most festivalgoers will have Lyft and Uber on their phones, but for maximum flexibility, there are alternatives worth noting. During a period when the major players exited the Austin market, local rideshare company Ride Austin and national startup ZTrip joined the fray. Get these apps and save money and time when getting around. 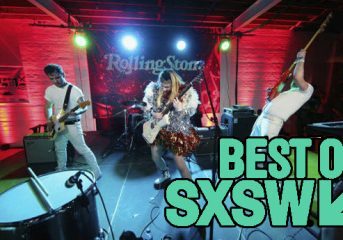 In past years, SXSW has announced surprise show entry via lottery to artists as varied as Prince, Jay Z, Kanye West and Bruce Springsteen. 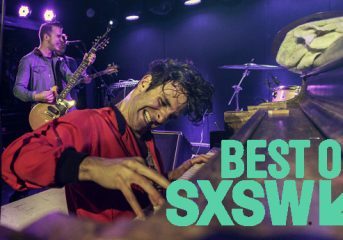 Watch the official SXSW website and Twitter feed for show announcements, then register at the convention center or on the SXSW GO app for a chance to go. SXSW wristband purchases are geographically restricted to Central Texas residents—unless you purchase a wristband and hotel room package. For those last-minute planners wanting to get in on the fun, this is a great last-minute “in,” as walk-up badges currently cost an eye-popping $1,225. By contrast, you can book a three-night stay at the four-star AT&T Conference Hotel and two music wristbands for about $1,250 total on the wristband site. It’s still not cheap, but not much different than attending Austin City Limits. SXSW’s official app is fantastic for the evening showcases and the daytime conference portion of the festival programming. That said, a good deal of the fun (and socializing) happens during the day show programming, which is not included. To help with this, print out a day show list from the Showlist Austin website: though low-tech, the site allows you to print customized lists featuring only the parties in which you are interested. These printouts are invaluable when you’re trying to sort out where to go next between noon and 7 p.m.
OpenTable and Resy are your friends. After six hours of day show noise, a nice meal with some air conditioning and pleasant service is an excellent way to recharge. There are dozens of quality dinner options within walking distance of festival venues, so book a 6:30 or 7 p.m. table and take 90 minutes off. You’ll appreciate it more than you know. 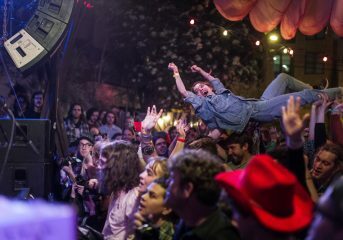 SXSW has so much going on that it’s nearly impossible to keep up. Famous rappers drop in at showcases. Fire marshals shut down venues that are over capacity. Last-minute flight cancellations change showcase schedules. Your best bet for keeping up with all of this is a well-curated Twitter list. You can follow ours here, but there are a number of good ones. 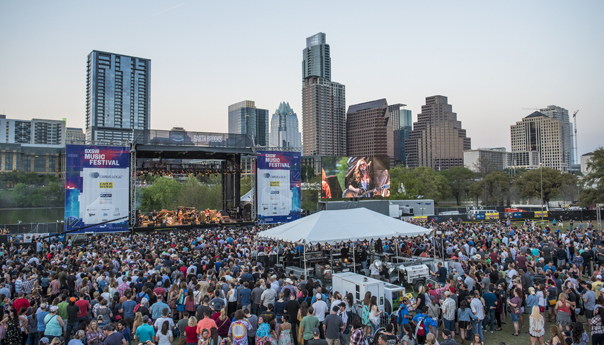 Check out accounts like @atxconcert, @sxswmafia, and @SXSWMF (and their follows) for great real-time info all week. 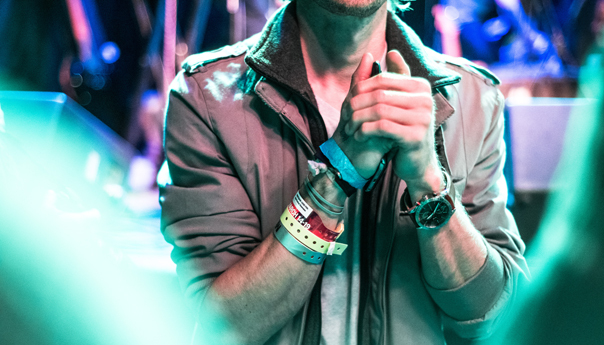 A huge but underpublicized change in badge access occurred in recent years at SXSW. Holders of music badges have “secondary access” (think of it as a wristband) for the film and interactive conferences, and vice versa. While the marquee film screenings and talks will still likely be off-limits due to capacity, many films, talks and workshops are available. Take some time away from your primary festival and catch a film, a comedian or a tech talk for a change of pace. 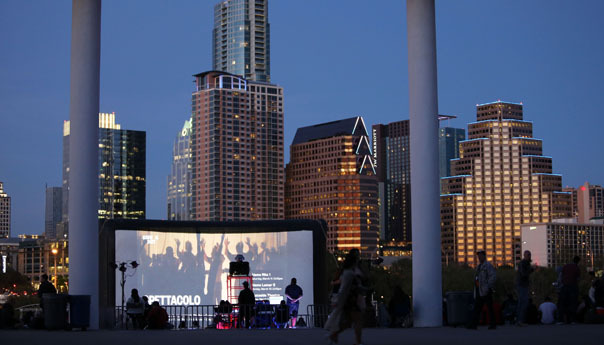 Film premier at the Long Center Terrace at SXSW 2017, in Austin, Tex. The SXXpress pass was a perk missed by many when it debuted a few years back. With a move to an online format this year, we believe many more will catch on. The pass allows you to skip the line (or, for popular shows, be the first one in once a few folks leave) for your favorite showcase each night. Choose these wisely around peak times and you can save 30 or more minutes of waiting in line. When you only have 30 minutes between must-see showcases, sometimes a sit-down meal isn’t a practical choice. 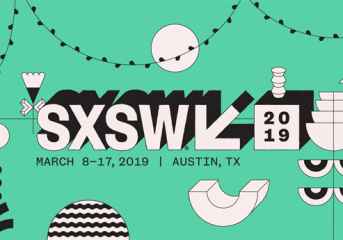 SXSW has you covered this year: In addition to food trucks stationed at the Austin Convention Center, the fest has brought back their popular SouthBites food trailer pop-up park for quick gourmet sustenance. Our picks from the park: Noble Sandwich, Kebabalicious and Tamale Addiction. Over on Congress Avenue, you’ll also find a beautiful new food hall, Fareground, within walking distance. You can grab tacos from a trompo at Dai Due, ramen and sushi at ni-kome, and locavore fare at Henbit. There’s also a nice full bar. Don’t have the free drinks unless it’s a beverage you truly enjoy. Trust us. While some may come just to party, music fans are usually best served by alternating between buying an adult beverage you actually like, then drinking a round of Topo Chico, the Mexican sparkling water beloved by Texans, to stay hydrated. It’s also worth looking for parties sponsored by wine and liquor brands you like. One great example: Washington State Wine is sponsoring Quesoff, a SXSW queso pop-up on March 14. Yes, we did say there’s a queso pop-up with good wine. When you inevitably need caffeine, note that several of Austin’s best coffee joints are near the Convention Center: Caffe Medici, Houndstooth Coffee, and Wright Bros. Brew and Brew are three excellent choices. Follow writer Tom Thornton at Twitter.com/tomthorntontx.